Securing operations in large and distributed networks requires both the latest threat intelligence and real-time detection of threats throughout the networks. PreScope® cyber security sensors reduce reaction time by automating threat detection workflows. 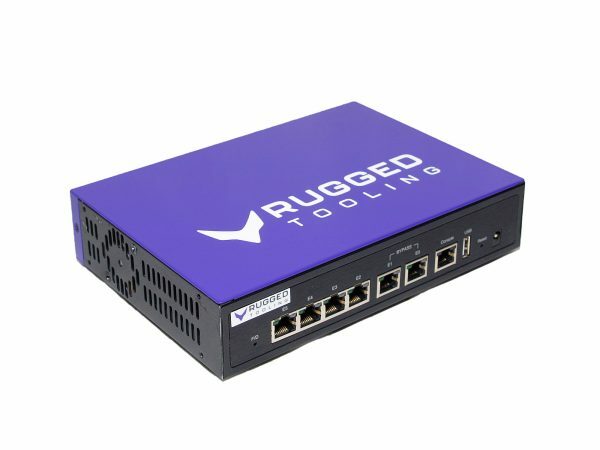 The sensor’s adaptive monitoring capabilities combined with an advanced threat intelligence platform give you the edge and speed you need to thrive in today’s cyber security landscape. 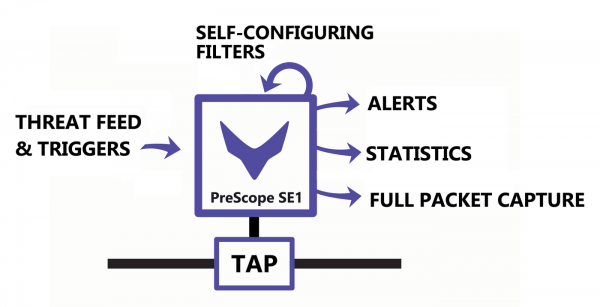 The self-configuring PreScope® cyber security sensors integrate seamlessly to all threat feeds to automatically receive the latest threat intelligence for detection purposes. The sensors deliver instant alerts for detected threats, provide in-depth visibility into the traffic and capture data on demand. 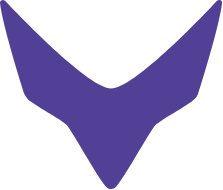 PreScope® sensors constantly adapt to the changing network environment to ensure real-time visibility over the latest threat vectors. The self-configuring sensors reduce manual work in security operations. 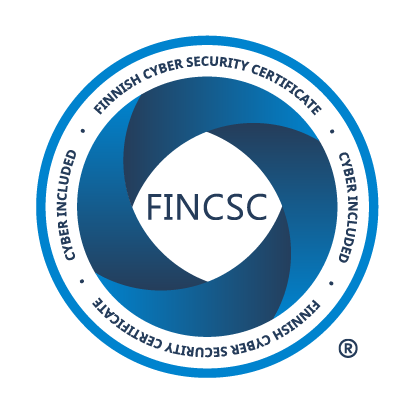 Their automated control and adaptive configuration capabilities allow instant threat intelligence updates. The sensors feed the detected threats and the rich metadata of traffic back to the platform in real time. 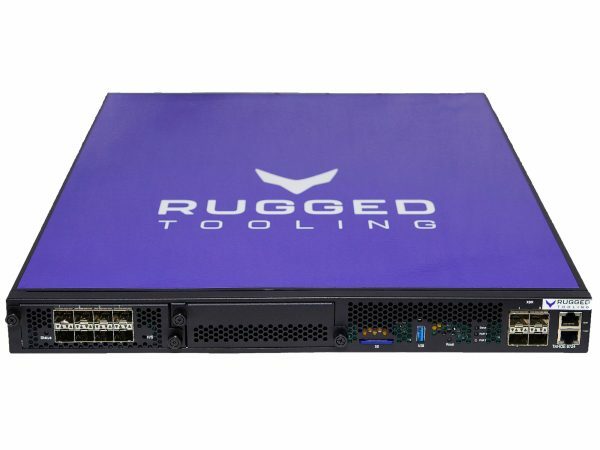 Organizations used to have centralized visibility only into the most critical areas due to the complex sensor architectures and the prohibitive cost of the high-end servers. Thanks to the low Total Cost of Ownership of the PreScope® sensors, organizations can now expand their sensor coverage even to their most distant branch offices. 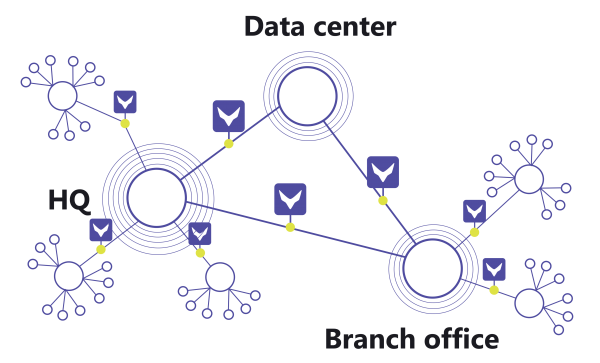 The distributed computing and scalable architecture of PreScope® decouple data capture and preprocessing from data storage. The concept significantly reduces the centralized storage and processing capability needed, leading to an extremely low TCO.